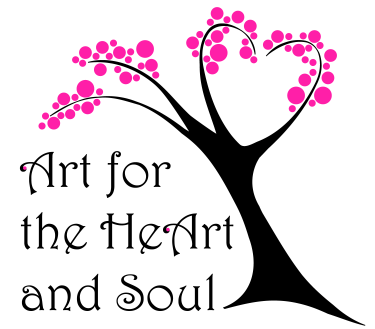 Art For the HeArt and Soul is a nonprofit organization 501 (3)(c) that helps people heal through art. We understand that everyone's situation is different and because of this, the type help we offer will vary. We want everyone to know they are not alone and we care. One of our goals is to help people build self confidence and self worth. We feel strongly that this can be done through art therapy and by becoming part of a supportive community. We want to help people in hopes they will one day be in a situation where they can pay if forward and make a difference in someone else's life. All funds will go to our non-profit to help others heal through art. Payments can be sent to ?????? Winning Bidders can pick their items up at ?????? ?